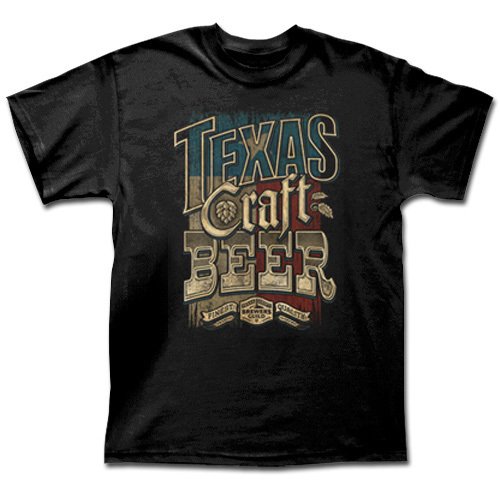 Don't Mess With Texas Music - Vintage Black Tee [5909TSVB] : Outhouse Designs Screen Print T-shirt Store, Keep Austin Weird! 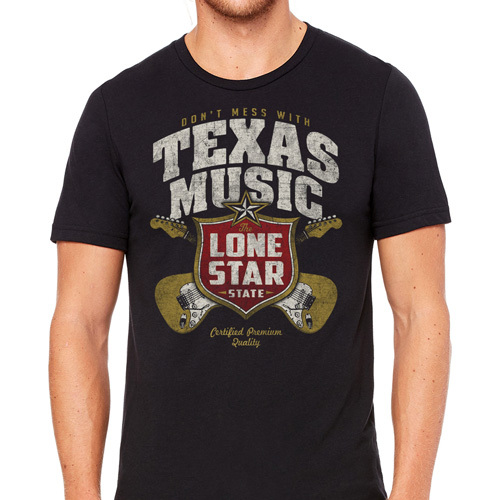 Texas music. It don't get no better so why mess with it? 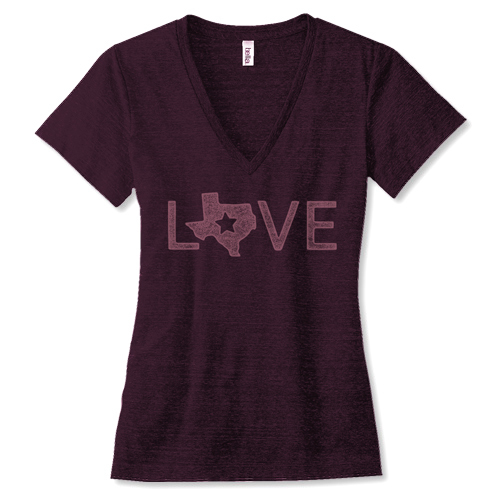 Super-soft fashion print offered on a 4.3 ounce Next Level 6010 mens Tri-Blend Crew Tee t-shirt. Also available in a ladies' racerback tank.